It's summer. Which ultimately means that we will find ourselves enjoying the outdoors more. More specifically and adoringly the pool. The pool is a principal environment for choice house and disco music. 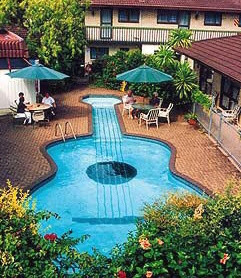 The pool is suitable for tunes that are not too weighty, or too sonorous. Tunes like the ones below.